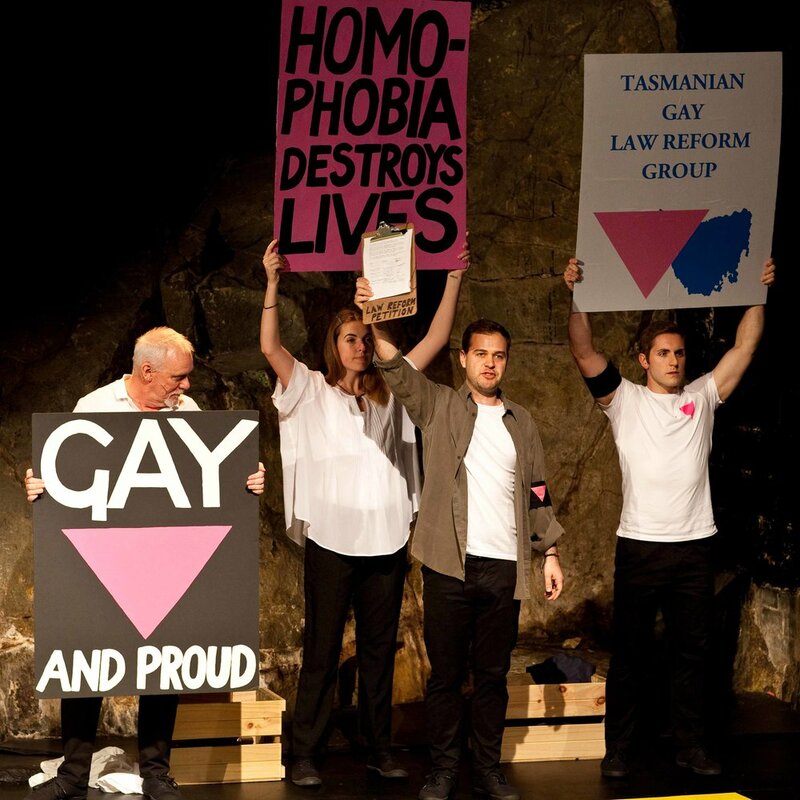 THE CAMPAIGN — Tasmanian Theatre Co.
Peacock Theatre, Hobart. October 23-November 3, 2018. In 1988 more than one hundred arrests were made at Salamanca Market when the Tasmanian Gay Law Reform Group defied a ban on a stall that featured petitions to decriminalise sexual activity between consenting adult males in private. The arrests lit the spark for a campaign to change a law in Tasmania that was the most draconian in the Western world in terms of its penalty and, by the time of its repeal, the last of its kind in Australia. From candid interviews with the people who were there, Campion Decent has fashioned a gripping account of Tasmania’s decades-long gay law reform campaign; the venomous parliamentary debates and public meetings, the individual acts of bravery and humour amidst the hurt, and the dogged march to a landmark United Nations ruling that had far-reaching repercussions in the Federal and Tasmanian Parliaments and the High Court of Australia. Honest, raw and urgent, The Campaign chronicles Tasmania’s journey from exclusion to inclusion, from opposition to acceptance, and from hatred to embrace. For the first time The Tasmanian Theatre Company and Blue Cow Theatre combine to tell this important Tasmanian story partnering with If Theatre & Salamanca Arts Centre. 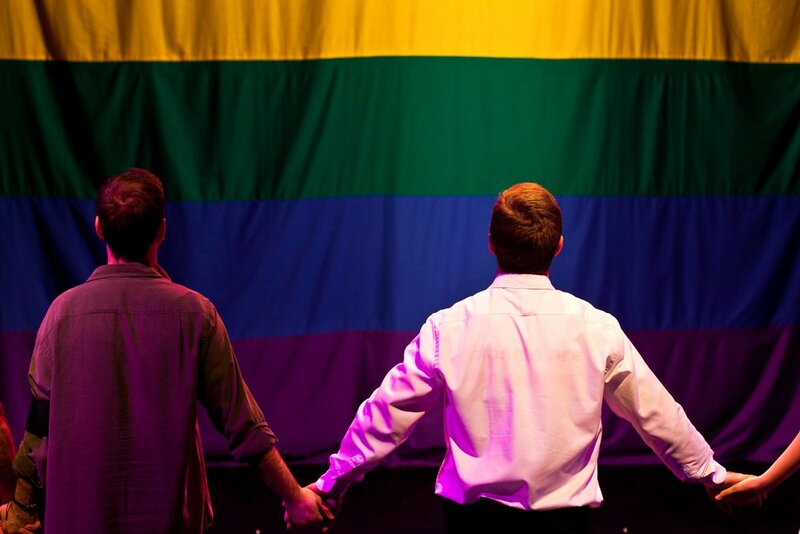 The development of The Campaign was assisted by Playwriting Australia's Duologue program.